Feb 6 · Last update 6 days ago. Is Japan right to restart whaling? In December 2018 Japan announced their withdrawal from the International Whaling Commission citing the organisations failure to promote sustainable hunting, concentrating only on conservation. 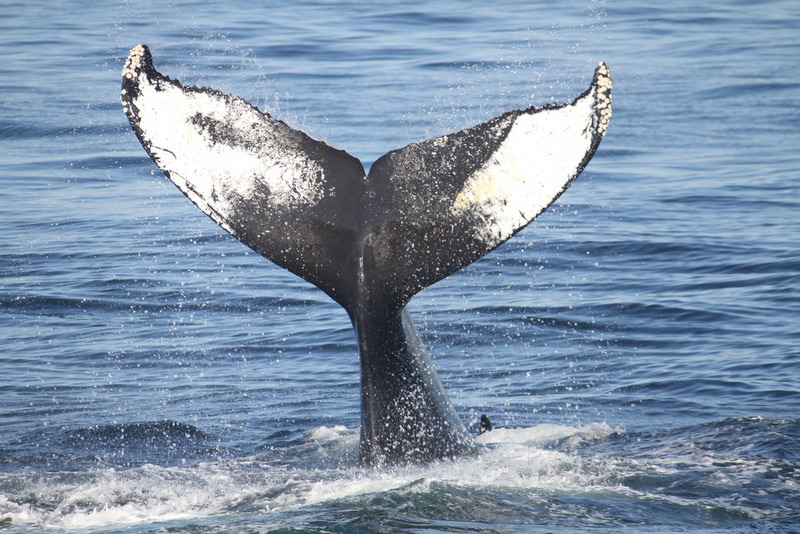 Japanese officials announce the planned resumption of whale hunting in July 2019, what do you think of this decision? Japan’s decision to leave the International Whaling Commission was the choice to use their own territorial waters with the intention to cease whaling in Antarctic waters, this is an issue of sovereignty and is decision should be left up to Japanese citizens. However there is a large push by international organisations and the media to carry on criticising the country for their whaling practices. The lack of media coverage of Japan’s decision to cease Antarctic whaling could amount to a smear campaign, and definitely involves media sensationalism. Any argument of what Japan should or shouldn’t do made by outside interests is a promotion of imperialism, and a challenge to Japanese sovereignty. This ongoing issue has become more of an issue of protecting culture and identity and the questioning of it has come to represent an attack on Japanese culture and identity. This is all despite the decline of whale consumption, but as whale becomes increasingly unpopular it also becomes an increasingly charged issue politically. This is used as a political tactic to make the Japanese government appear strong on issues of national identity that they can easily control such as this (a lot more easily than the complex issues such as North Korea, US military bases or Korean comfort women). There is nothing scientific in the hunting or killing of whales and that excuse has run its course. This latest backlash from Japan is in response to members of the IWC becoming less tolerant of Japans misused of the commission’s rules, and ignoring of the International Convention for the Regulation of Whaling. The cruelty and damage whaling leads to is perceived as wrong by most nations around the world, with multinational organisations such as the United Nations being firmly opposed to the practice of whaling. The whole world is engaging in similar practices, but the over-fishing of less ‘majestic’ creatures fails to make headlines, so it is wrong to make an example of Japan in this way when nearly all countries that practice fishing are committing similar atrocities on a huge scale and a wide range of species. Some major world policies need to be put into place to address: over fishing, the loss of migratory bird habitats, the sprawling of urban areas that encroach on natural habitats, and the wild scale deforestation for agricultural land that still continues at an alarming and unsustainable rate - not blaming each other in an environmental/cultural mudslinging contest. The media need to inform and engage the public in this very difficult debate, not distract readers/listener/viewers with displays of cultural or moral superiority, the journalistic virtue signalling needs to stop.